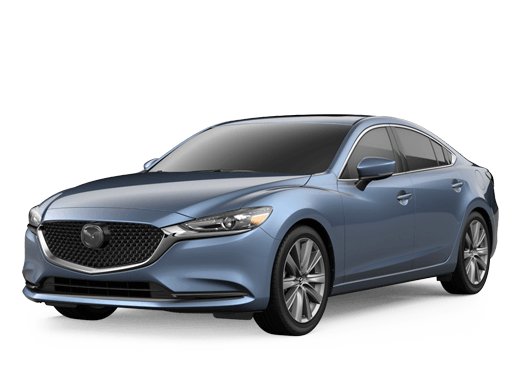 Between Mazda and our dealership, Napleton Mazda always has special offers that you can take advantage of right here in Bourbonnais. With our vast Certified Pre-owned Mazda inventory at Napleton Mazda, you can get a pre-owned Mazda with all the benefits of a factory warranty. Getting the service that your Mazda needs is easy when you count on the knowledgeable and experienced service team at Napleton Mazda. Discover the car shopping process as it was meant to be with a visit to Napleton Mazda. Our straightforward, no-hassle shopping experience is sure to wow! Everyone is treated like family at Napleton Mazda. We invite you to browse our extensive selection of new, used and certified pre-owned Mazda vehicles at your leisure online or in store. Need financing or certified Mazda service or repair? We have it all on site to serve you better. When it comes to shopping, servicing or financing your next vehicle, choose Napleton Mazda in Bourbonnais, IL. We proudly serve drivers from across the region, including Frankfort, Kankakee, New Lenox and Matteson, IL. Stop by and see us today!